How is your digestion system working? Today the discussion is about digestion and how your nutrition gets absorbed in your body. It’s a complex process that takes place from the time you put that first bite of food in your mouth until digestion is over and nutrients are in your cells helping to make you healthy. Problems arise when digestion is not working properly and the nutrients you eat are not getting digested or absorbed properly. If nutrition doesn’t get absorbed in your blood and in your cells, it can’t help your body stay well. How Does Digestion and Nutrition Work in Your Body? Digestion is the break down of the food you eat into small nutrients that will be abosrbed, or delivered to your blood to help keep you healthy. The digestive area of your body is 28 feet long – that’s intense! The digestion process works more efficiently when you’re younger and can be a challenge as you age. 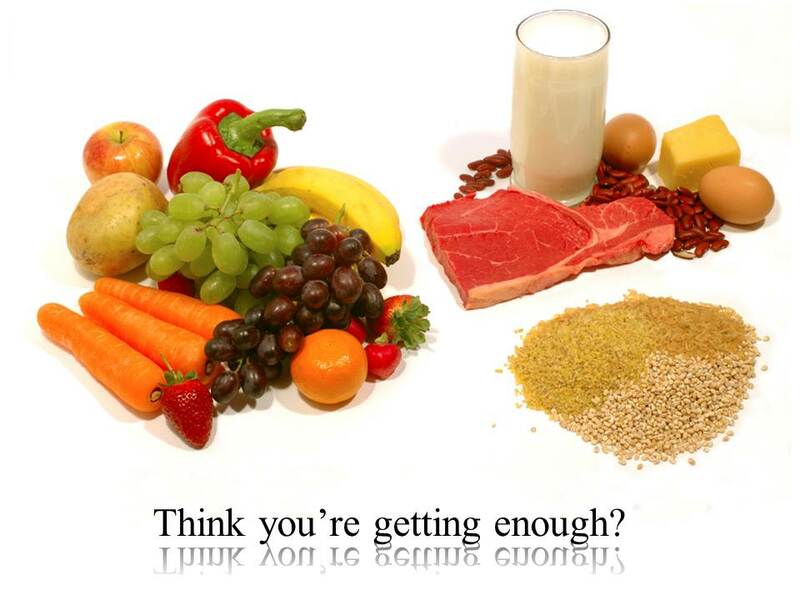 You may need more nutrients as you grow older because absorption is more of a challenge. You may not be aware that digestion actually begins in your mouth. In fact, a lot happens in digestion while the food is still in your mouth. That’s also something that changes with age. Saliva production can decrease. A solution is to chew more – it helps you slow down which helps digestion. 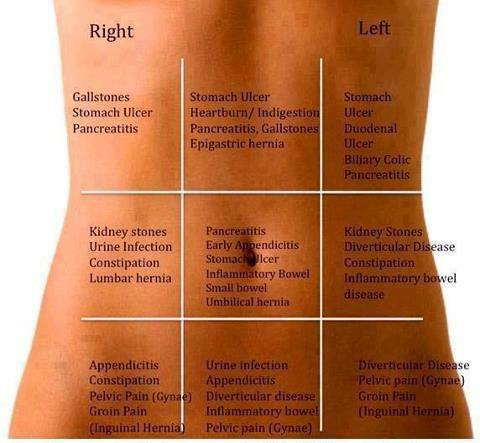 You need acid in your stomach for proper digestion. A healthy stomach ph is 2.5, which is very very acidic. Now that can fall off with age, and if you don’t have enough hydrochloric acid, your food does not break down properly and can cause acid reflux or indigestion. 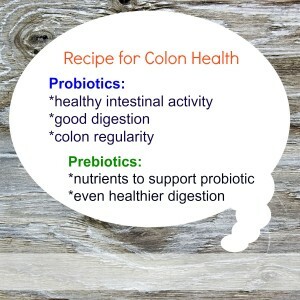 A natural way to address low stomach acid is to take probiotics and/or natural enzymes. We mentioned in the beginning of this article that the nutrients in your food need to get absorbed in your body in order to help you be healthy. When you eat foods with little or no nutrition, not only are you not getting health benefits, the food may be interfering with digestion and absorption. Mal-absorption happens when you are not breaking your food down enough in the stomach. Your food must ultimately turn into liquid to carry all the nutrients your body needs to absorb in the intestines, through all 23 feet of them. Think of this important digestion process as nutrients in your food breaking down in order to get in your bloodstream, where they travel around your entire body and jump off the train where needed. It may be more true that we are what we absorb, not we are what we eat. 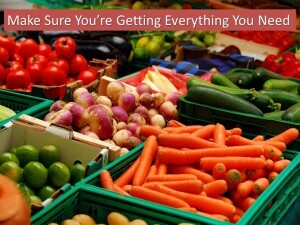 Are you eating nutrient-rich foods? Is your digestion system working optimally to digest that nutrition and let it be absorbed in your body to build better health? If your diet is good but you are still having trouble with digestion, there are natural solutions that don’t alter stomach acid or interfere with digestion in another way. And they can help alleviate digestive discomforts such as gas and bloating. Digestive upsets can be uncomfortable and embarrassing. They also may limit food choices unnecessarily. Natural enzymes and probiotics can give your body the boost it needs to process your foods and utilize the nutrients you eat throughout your body.